Resident at Moline Village using ipad. 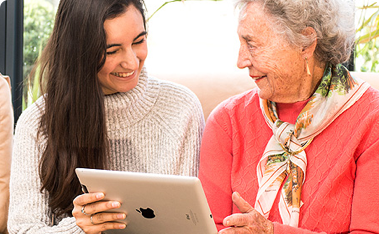 A Commonwealth program designed to help all Australians to thrive in the digital world, ‘Be Connected’, is being rolled out to older people primarily in Amana Living’s retirement villages. 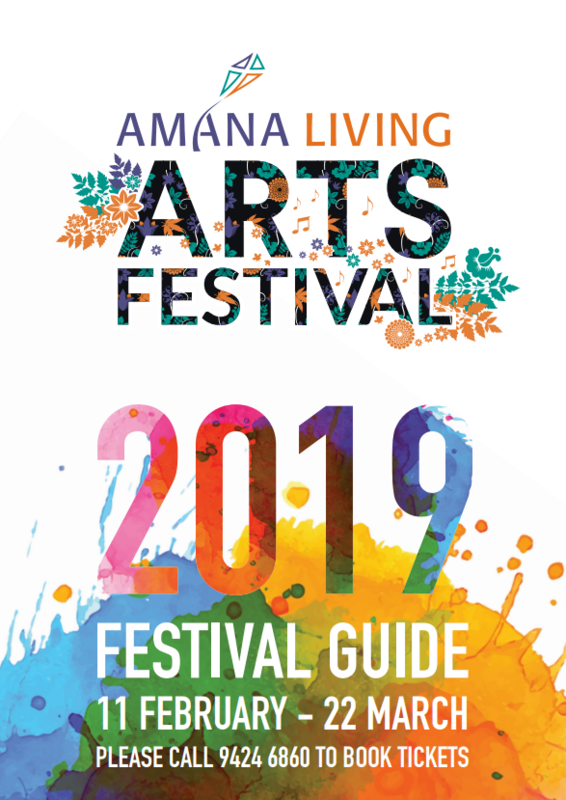 Amana Living applied for a grant to run the program which aims to increase the confidence, skills and online safety of older Australians in using digital technology. 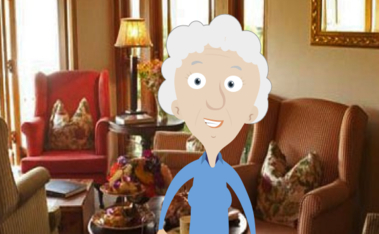 Our residents can now attend weekly drop-in sessions where they receive one-on-one tuition on how to use their digital devices, as well as support to use the ‘Be Connected’ learning portal. 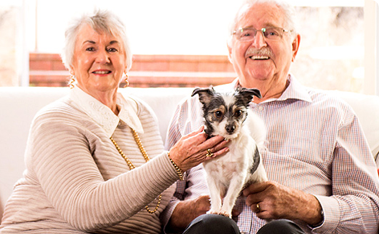 The program is being implemented at 12 Amana Living locations including Riley House (Shenton Park), Frederick Guest Village (Bull Creek), Hale Hostel (Coolbellup), Moline Village (Karrinyup), Dorothy Genders Village (Mosman Park), Le Fanu Court (South Perth), St Francis Court (Inglewood), Meadow Springs Village (Mandurah), Transition Care Mosman Park, James Brown Care Centre (Osborne Park), Parry Village (Lesmurdie) and Treendale Village (Australind). Louise Molyneux, Amana Living’s Enrichment Technology Advisor, said: “Digital technology has become a part of everyday life but there are a generation of people who are missing out because they are unable to use technology or have limited access. 34% of Australians aged 50 years and over (about 2.7 million people) had either low digital literacy levels or did not use digital devices or the internet. Three-quarters of people the digitally disengaged group (non-internet users) were aged 70 years and over. 11% of people aged 50 years and over (nearly 900,000 people) did not have access to an internet-enabled device either in the home or elsewhere. Key barriers to engaging with technology include a lack of confidence in using digital devices and concerns about online safety.